the infinitive is the unconjugated verb expressing the action itself, with no reference to time or person. This is the form found in a dictionary. The indicative expresses something as a fact. It is the most commonly used mood. The imperative is the command form, used to give orders. Lui vuole che io dorma (He wants me to sleep). 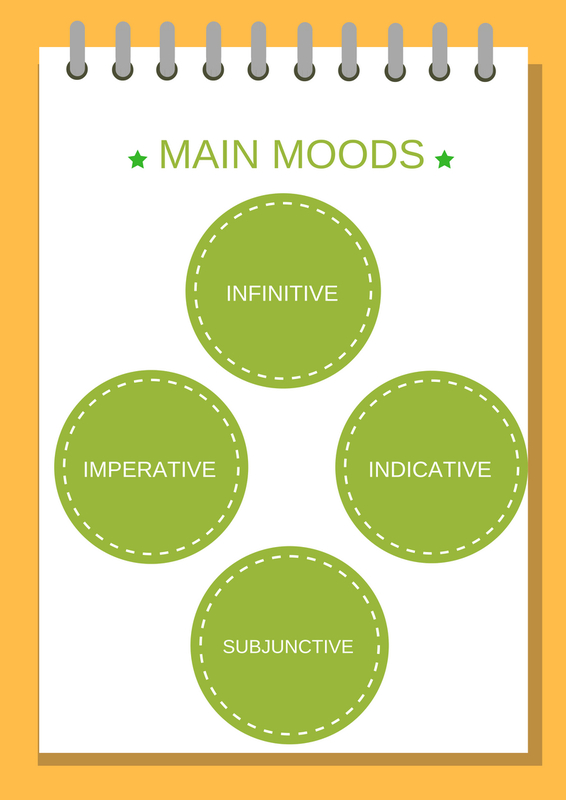 Want to learn more about Subjunctive? The present indicative expresses a fact, tells what usually happens, what is happening now, and general truths. 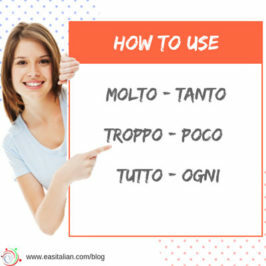 In addition, the Italian present tense is often used to refer to the immediate future and also refers to the past, which is called the historic present. present tense of stare + the gerund of the verb. The passato prossimo is one of the two most used past tenses of the indicative in Italian (the other is the imperfetto). The passato prossimo (present perfect) is the past tense of a verb used to express an action developed and completed in the past. 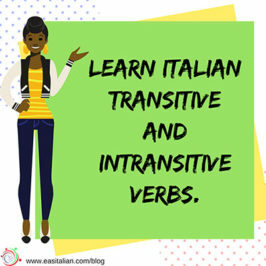 It is made of the present tense of the auxiliary verbs avere (to have) or essere (to be) + the past participle of the main verb representing the action. In Italian as in English, the future tense is used to indicate an action which will take place at a future time. In Italian the future is a simple tense, you do not need an auxiliary as in English (will-shall). To form the regular futuro semplice add to the stem of the verbs the appropriate endings. In Italian, the future tense is used to make promises, to forecast events, to make plans. In Italian the future can also be used to express a probable fact, something that the person speaking feels is probably true. This is called the future of probability. The futuro composto/anteriore (future perfect) is used to express an action that will take place before another one in the future. 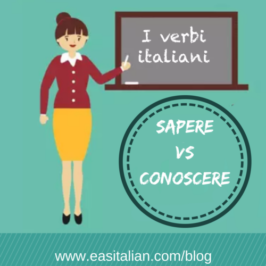 As in English, it is a compound tense formed by the future of the verbs avere or essere + the past participle of the main verb. 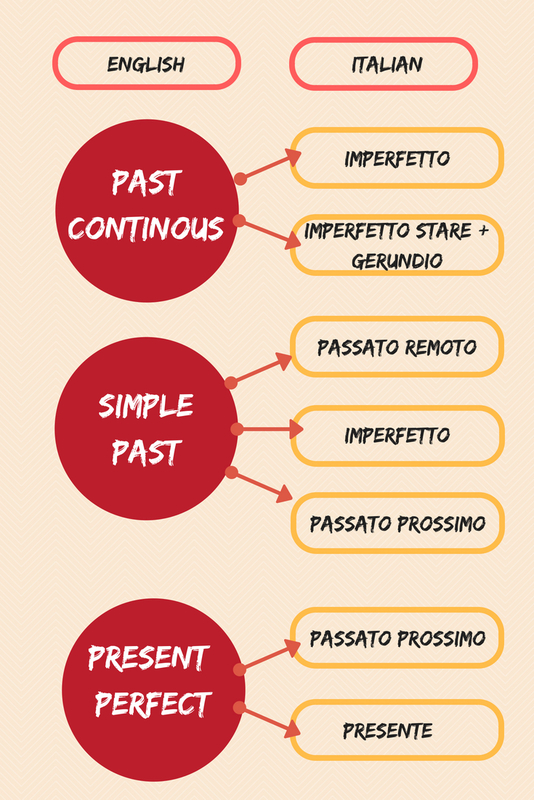 The imperfetto (imperfect) is one of the most used past tenses in Italian. It is called ‘imperfetto’ because there is no reference to the beginning or end of the action it expresses. In Italian, the imperfetto is a simple tense. The trapassato prossimo is the equivalent of the English past perfect (I had seen). It is used to express a completed action in the past that occurred before another past event. The other past event can be in the passato prossimo, in the imperfetto. The trapassato prossimo is formed with the imperfect form of the auxiliary verbs avere or essere + past participle (with essere the past participle always agrees with the subject in gender and number). 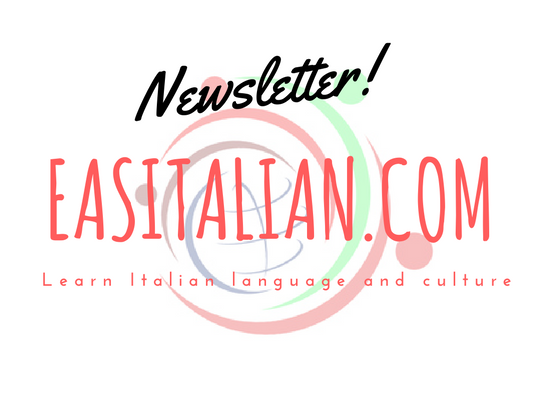 The passato remoto (simple past) is a simple tense. Verbs with an irregular conjugation (mostly second conjugation verbs) have irregular forms only in the first and third singular and in the third plural forms. 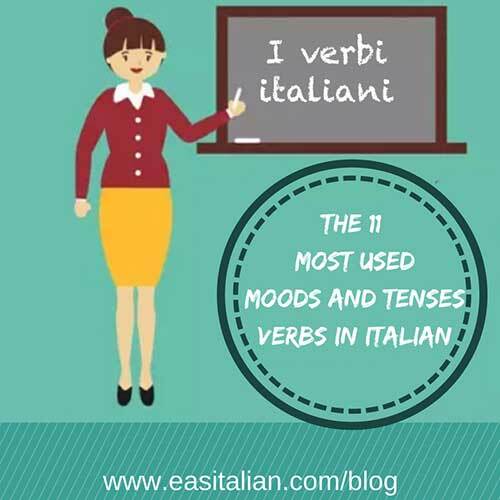 There is also a group of verbs completely irregular as the verb essere or the verb avere. The passato remoto expresses an action developed and completed in the past (as the passato prossimo), but here the action has no continuing effect in the present (for the person speaking). The condizionale semplice (present conditional) expresses an action which depends on a condition. This tense is often used even when the condition is not actually mentioned. 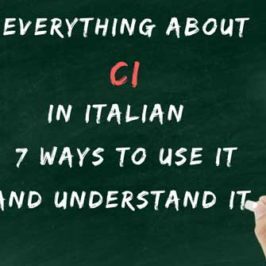 The condizionale semplice is a simple tense, you do not need an auxiliary verb like in English. 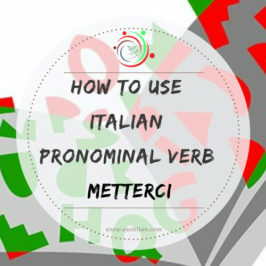 In Italian the conditional is mainly used to express wishes, to formulate polite requests and to give advice. 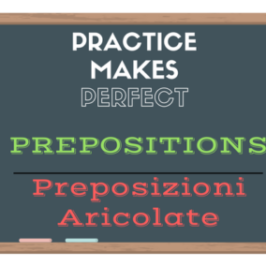 The condizionale composto (conditional perfect) is a compound tense and is formed by the condizionale semplice of the verbs avere or essere + the past participle of the main verb. ⇒ to express a wish or intention which could not be realized in the past, now or in the future. ⇒ to express the future in the past, that is to express a future action from a point of view in the past. Pensavo che sarei tornato in aprile invece sono tornato dopo un anno. The imperativo (imperative) is the command form of the verb and is used to give orders, directions, instructions, advice, permission. The congiuntivo (subjunctive mood) expresses uncertainty, doubt, possibility or personal feelings rather than facts. It conveys the opinions and the attitudes of the speaker. With few exceptions, the congiuntivo occurs only in subordinate clauses usually preceded by the conjunction che. Since the singular endings are the same, it is used singular subject pronouns to avoid confusion.